Around the last time it got pretty quiet around Streamfinity. With this post I want to stand out some reasons and announce new plans for 2018. The last year was awesome for Streamfinity. 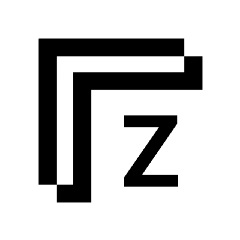 We gained a lot of users and collected tons of feedback! This post will show you how to setup a BanSync as a Streamfinity Streamer oder Moderator. 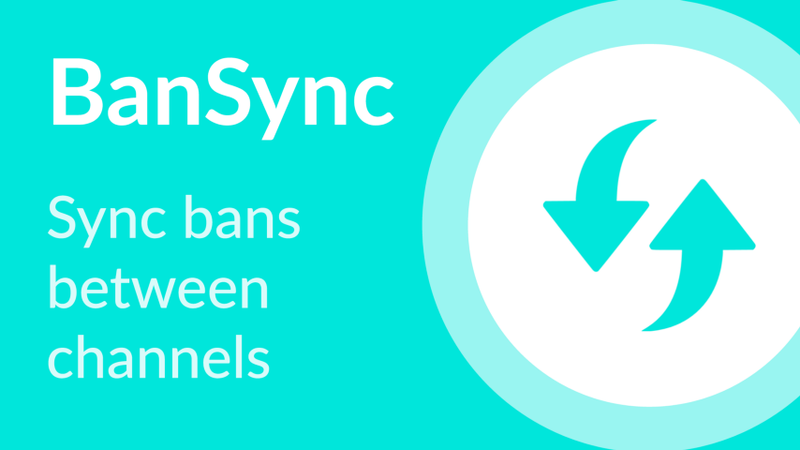 With Streamfinity BanSync you can sync Chat Bans and Timeouts above 1h between multiple channels. Are you and your moderators tired of removing spamers from chat? What if I tell you, there is a way so sync Bans between multiple channels?